Purchasing a multifamily home can be a savvy way to generate passive income and build wealth. Multifamily mortgages are available for buyers of duplexes, as well as of three- and four-unit dwellings. Multifamily homes with up to four units are considered residential for the purpose of financing. You can buy them with mortgages like those used to buy single-family homes. Multifamily properties with five or more units are commercial real estate. They are a different ballgame when it comes to financing. Loans for commercial real estate are generally more difficult to get, require bigger down payments and often require shorter repayment schedules. The options for financing multifamily homes depend on whether the buyer intends to occupy one of the units. Owner-occupants can choose between Federal Housing Administration (FHA) loans, Veterans Affairs loans, or conventional financing, but investors are limited to conventional mortgage loans. Here’s a look at three options for multifamily mortgage loans for duplexes, triplexes and fourplexes. You can apply for a mortgage for a multifamily home from a bank, credit union or mortgage lender, just as you would for a single-family home. Conventional mortgages conform to underwriting guidelines established by the government-sponsored mortgage giants Fannie Mae and Freddie Mac. When you apply, the lender considers your credit score, credit history, income, assets and other debts. What’s the maximum mortgage amount? Conforming loan limits for conventional loans are generally $484,350 nationwide in 2019, with higher limits for counties with higher housing costs. If you’re buying a multifamily property, there are higher loan limits. The maximum loan limits increase to $620,200 for two-unit homes, $749,650 for three-unit homes and $931,600 for four-unit properties, for most areas without a high housing cost add-on. Can you use rental income to qualify for a loan? What rental income can you count? Lenders can consider rental income from the multifamily property as long as you can provide appropriate documentation of the payments. 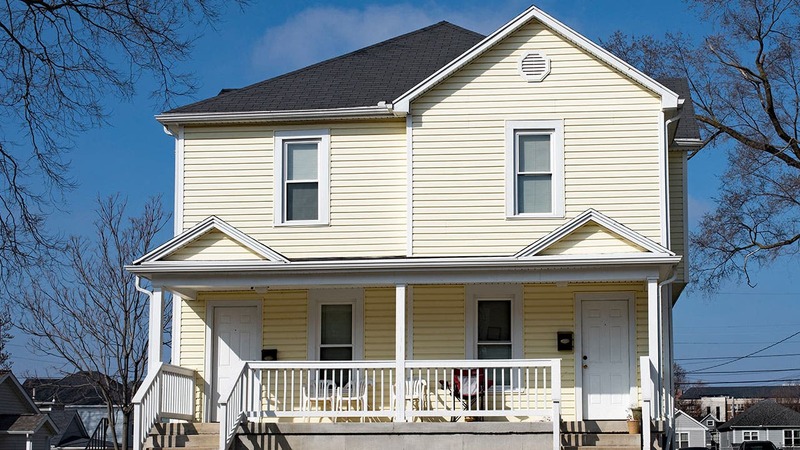 According to Fannie Mae guidelines, the property must be either a two- to four-unit residence that is owner-occupied, or a one- to four-unit investment property. That means if you’re going to live in one of the units, rent from the tenant-occupied units can help you qualify for a mortgage. If you’re an investor, you can count the rent from all units. Not all the income applies though; typically 25 percent is subtracted to account for vacancies and maintenance. You’ll need to provide documentation to show the income is stable. Acceptable proof could be a current lease, an agreement to lease, or at least two years’ worth of consistent rent history. You may also need to provide IRS Form 1040 Schedule E to prove that the rent was reported on your tax return. Traditional mortgages require a downpayment of 20 percent. Buyers can sometimes get mortgages with lower down payments, though they’ll have to pay for mortgage insurance, or PMI. If you’re buying property as an investment, and will not occupy the property, you’ll have to meet different criteria to get a mortgage. PMI doesn’t cover investment properties, so you’ll have to put down at least 20 percent, or even more, to get traditional financing. Lenders assume on more risk with investment properties, so they might require 25 or 30 percent down, especially to qualify for better interest rates. Greg Altemus, a loan originator for Prime Lending in Newport Beach, California, says lenders are reluctant to approve loans for investors because they are considered to be a higher risk. Investors need a higher credit score and more cash reserves to qualify for a multifamily mortgage, and will pay more in upfront fees or a higher interest rate on the loan. If you plan to live in one unit of the multi-family property, you may be eligible to finance it through a Federal Housing Administration (FHA) loan. These loans are backed by the government and can be used for properties with up to four units. FHA loans are are not issued by the Federal Housing Administration. They issued by FHA-approved banks and mortgage lenders, and the FHA guarantees a portion of loans, protecting the lender in case of default. Thanks to that guarantee, lenders are willing to offer more favorable terms, extend mortgages to borrowers with lower credit scores, and accept smaller down payments. 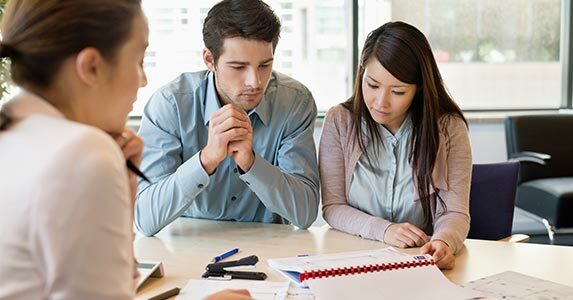 FHA loans are probably not right for you if you have excellent credit and enough money saved for a 10 to 15 percent down payment. 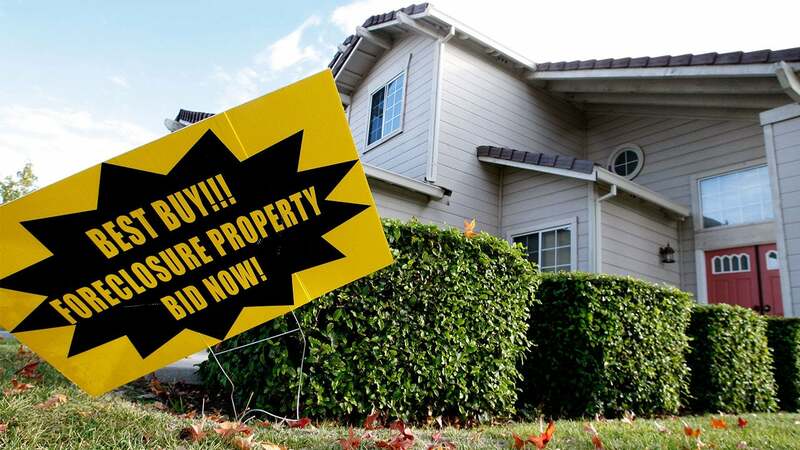 They may be more costly than conventional mortgages. But if your credit score is low or you have a smaller down payment, an FHA loan may be the cheapest for you. For borrowers with less-than-perfect credit, FHA loans are typically easier to get and have more favorable terms than conventional mortgages without government backing. To get an FHA loan with 10 percent down, you’ll need a credit score between 500 and 579. For an FHA loan with 3.5 percent down, you’ll need a score of 580 or higher. You won’t qualify for an FHA loan if you owe the government money in back taxes or have defaulted on previous government loans. If you have such debts, your name may appear in the Credit Alert Interactive Reporting System (CAIVRS) database, and you will need to clear the debts to become eligible for an FHA loan. When you apply, lenders will ask you to provide pay stubs, W-2s, tax returns and other financial documentation when deciding whether to approve your loan. If you’re counting on rental income to help you qualify, you’ll need to provide leases or other documentation as well. Boyle says that for FHA loans, different jurisdictions have their own vacancy factor that reduces the amount of rent that can be added to the borrower’s qualifying income. For example, in some places, borrowers can add $750 to their gross monthly income if they are receiving a rent of $1,000. 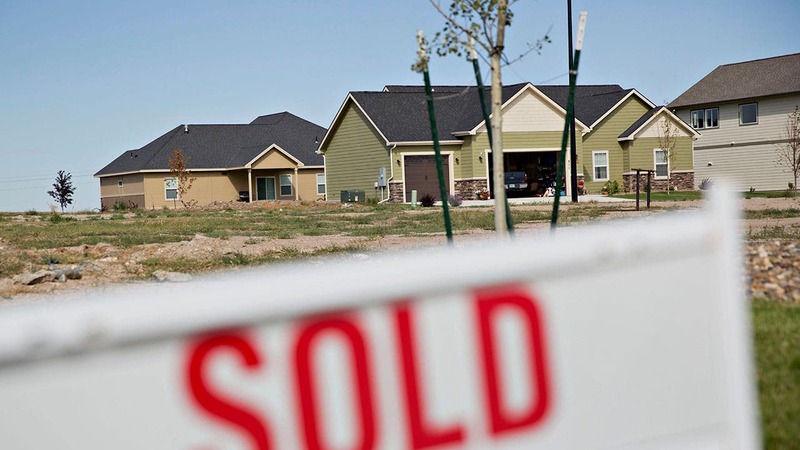 “FHA adds in higher cash reserve qualifications for three- or four-unit homes, so that the buyers need to have three months’ (worth) of mortgage payments on hand,” Boyle says. U.S. government-backed VA loans are known for being one of the benefits associated with military service, but you may not realize that they can be used to finance properties with up to four units, not just single-family homes. If you or your spouse are a military service member or veteran, you may qualify for a VA loan. VA loans are not intended for investment properties, so you can only finance a multi-unit property with one if you or your spouse plan to occupy one of the units. VA lenders are likely to give you more favorable terms than you’d otherwise get with a conventional mortgage, due to the VA guarantee on a portion of the loan. VA loans can be used to finance up to 100 percent of the purchase price. That means no down payment is necessary. VA loans also save you money because they don’t require private mortgage insurance. When you get a conventional mortgage while putting less than 20 percent down, you’ll typically be required to pay for PMI. But VA loans don’t have this requirement, saving you a substantial sum. The VA does not have a minimum credit score requirement. Lenders are required to look at the applicant’s whole financial picture. However, the bank or mortgage lender may have its own thresholds. VA loans have a funding fee. Generally, these fees range from 1.25 percent to 3.3 percent of the total loan. However, you don’t have to pay it at closing since the VA allows it to be included in the loan. Some veterans may qualify for a waiver if they receive VA disability compensation or meet other criteria. You need a valid Certificate of Eligibility to get a VA loan. You can get it online or ask the lender to get it for you, either online or using an electronic application. Buying a duplex or larger multi-unit home to live in and rent out can be a great strategy for building wealth. 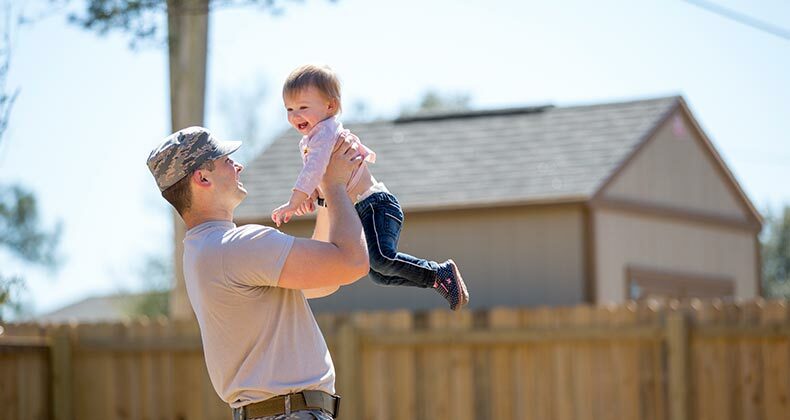 If you’re a first-time homebuyer or a veteran, you might be able to use the special benefits of a government-backed loan to purchase the property, with a minimal down payment and reasonable interest rate. Likewise, purchasing a multifamily property as an investment can set you on a path to long-term financial security.